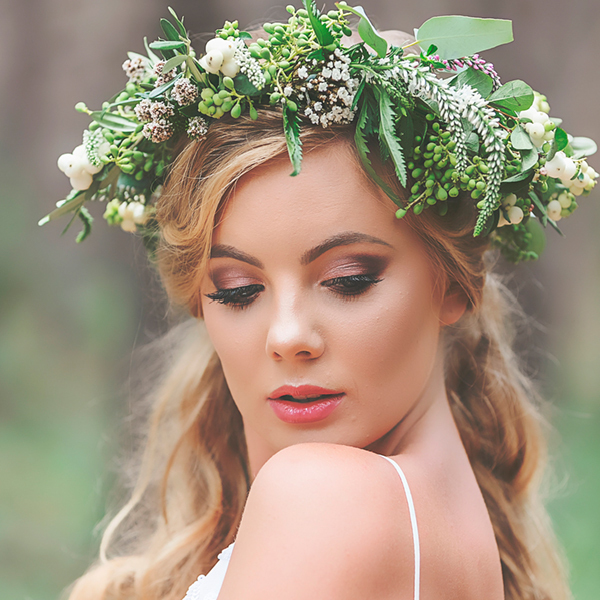 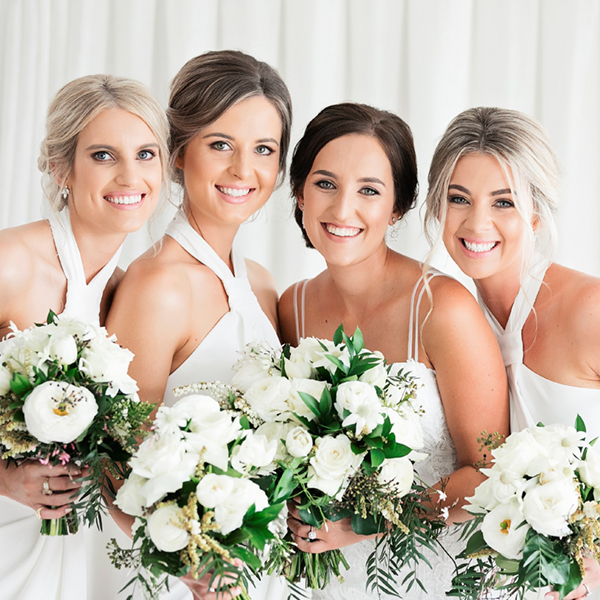 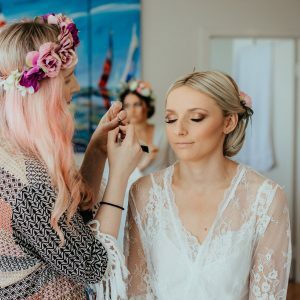 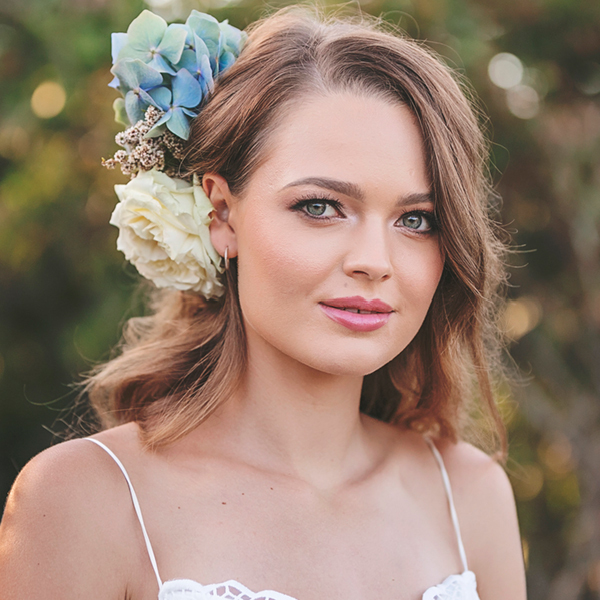 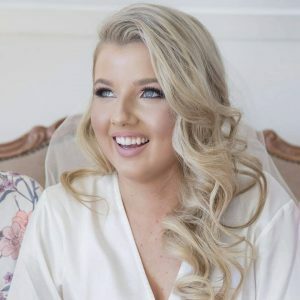 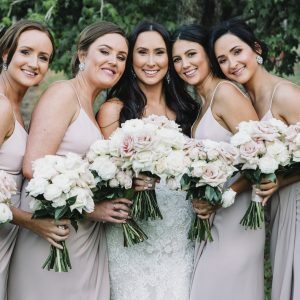 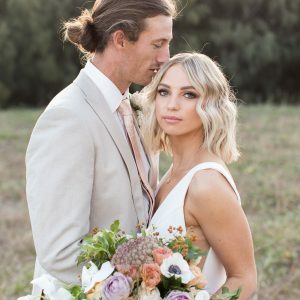 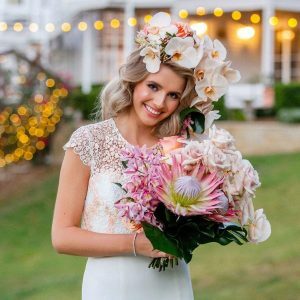 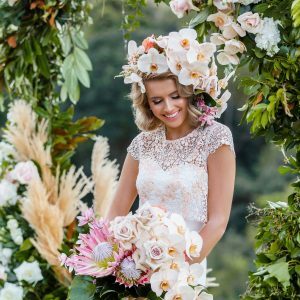 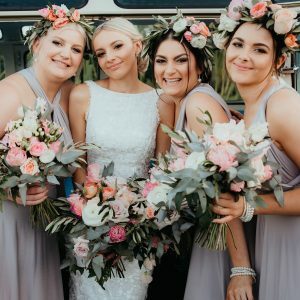 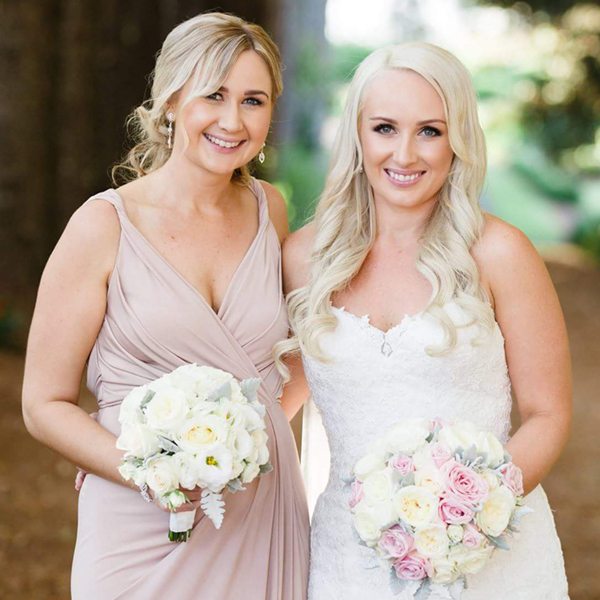 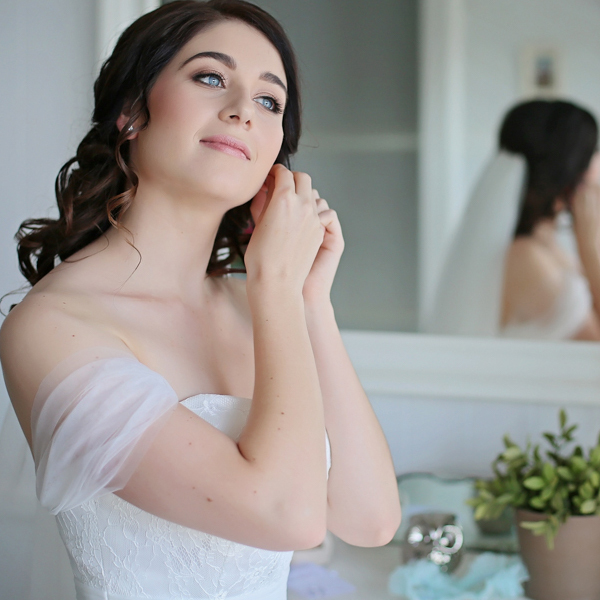 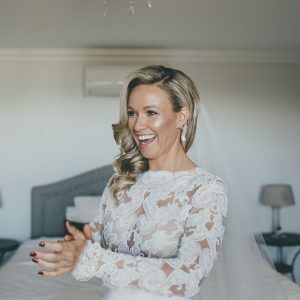 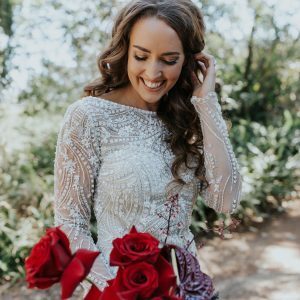 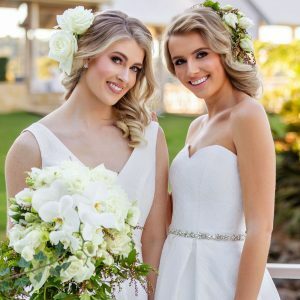 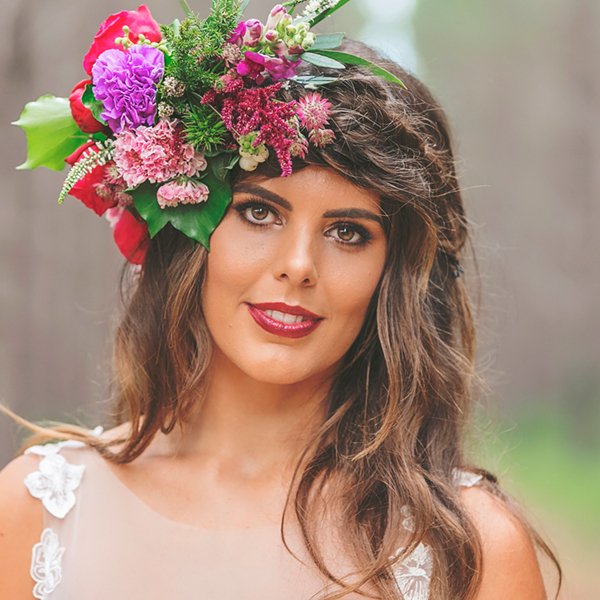 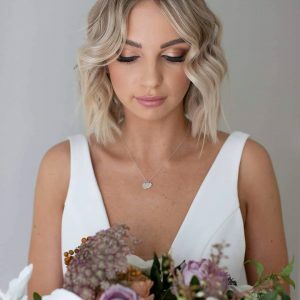 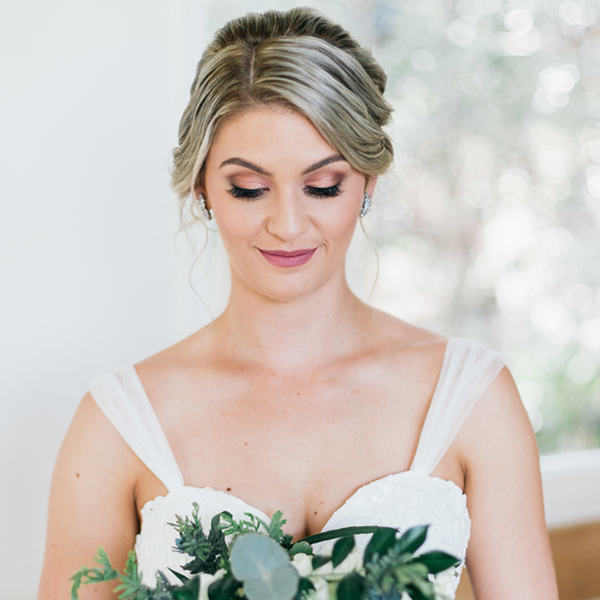 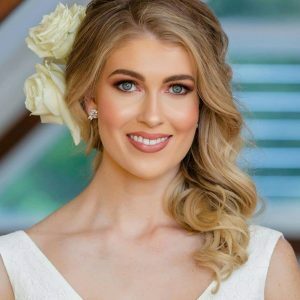 Kate Ellen Makeup Artistry specialises in flawless and fresh bridal makeup with that extra attention to detail. 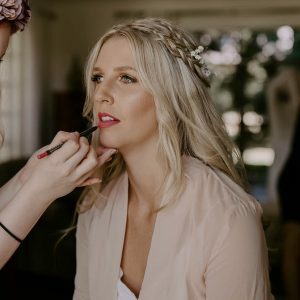 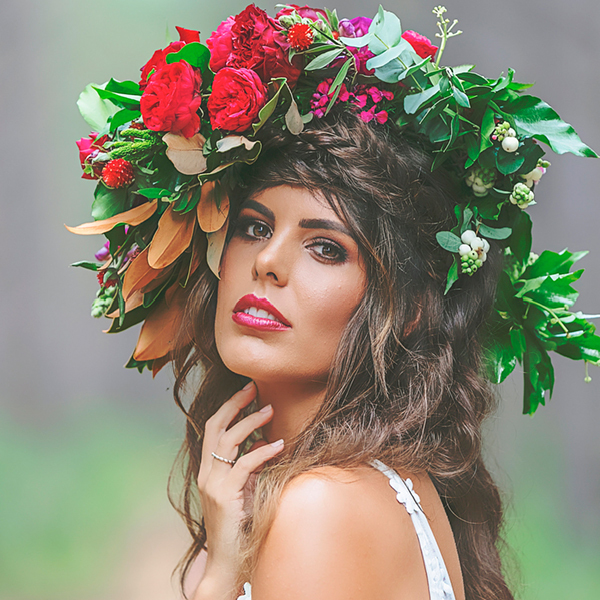 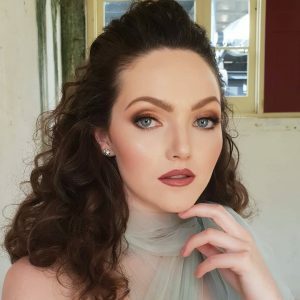 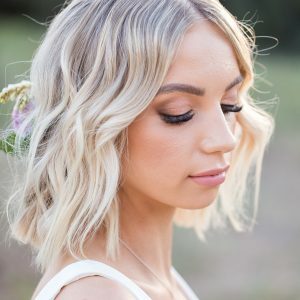 Kate is a diverse makeup artist that can apply all styles of makeup from Natural to Bold. 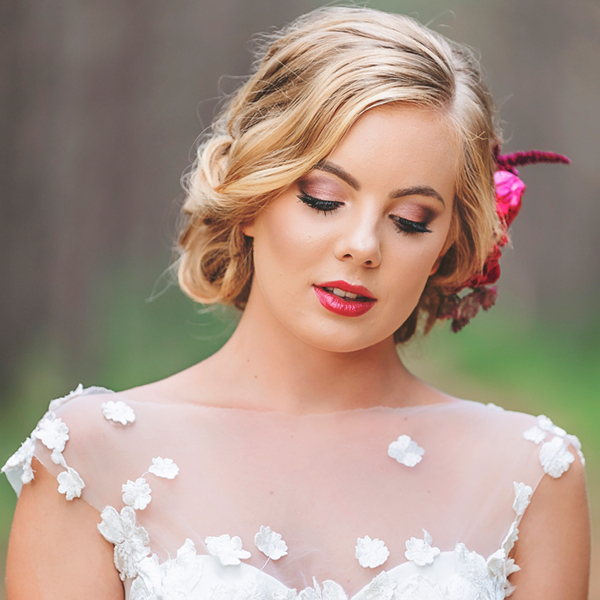 Here is a sample of my glamorous bridal makeup work. 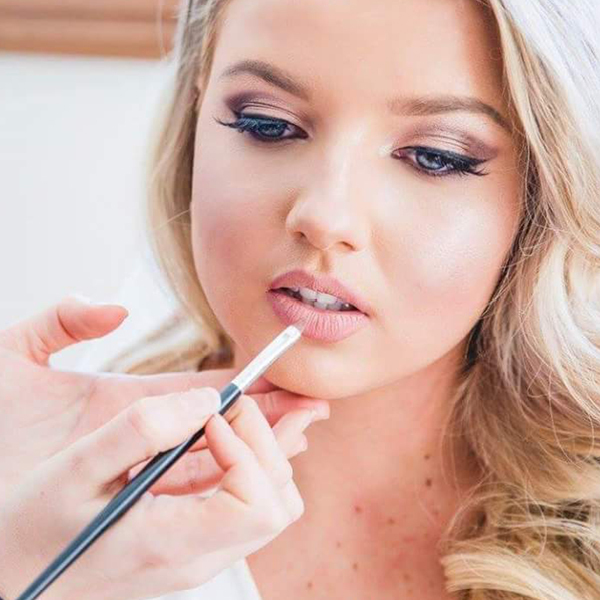 Please follow my Instagram account to keep up to date with my most recent Makeup Looks!